Kempler Industries is proud to offer an extensive inventory of used press brakes. This page includes all the used press brakes in our inventory. Below, you will find used mechanical press brakes, used hydraulic press brakes and used CNC press brake. Buy from Kempler with confidence. 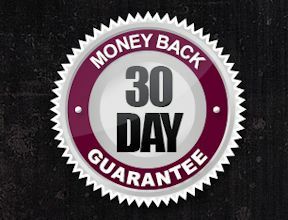 Used Press brakes, along with all of the machines in Kempler’s inventory, are sold with our 30 Day Return Guarantee. Do you have a press brake that you are no longer using? Kempler continues to scour the country for quality surplus press brakes to ensure we always have a varied inventory to offer our customers. We buy used mechanical press brakes, hydraulic press brakes, hydra-mechanical press brakes, and CNC press brakes. 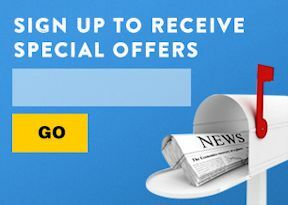 Fill out our online form and get cash for your surplus press brakes today. At any point and time, an assortment of used press brakes from various manufacturers can be found in Kempler’s inventory. These manufacturers include Cincinnati, Pacific, Accurpress, Amada, Diacro, Chicago Dries & Krump, HTC, Standard, Allsteel, Wysong, Guifil, and others. With a focus on forming and fabricating, Kempler Industries has been selling used press brakes for decades. Since its inception in 1962, Kempler has been recognized nationally for having one of the largest inventories of mechanical press brakes in the nation. As technology evolved in the 1960’s and 70’s, our used press brake inventory became more diverse to include used hydraulic press brakes and used hydra-mechanical press brakes. Today, Kempler’s inventory is constantly being updated to meet our customer’s needs for the latest used press brakes. 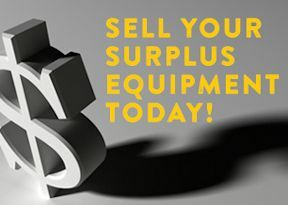 Our knowledge and expertise, combined with our large inventory, are reasons to start your search for used press brakes at Kempler.com.